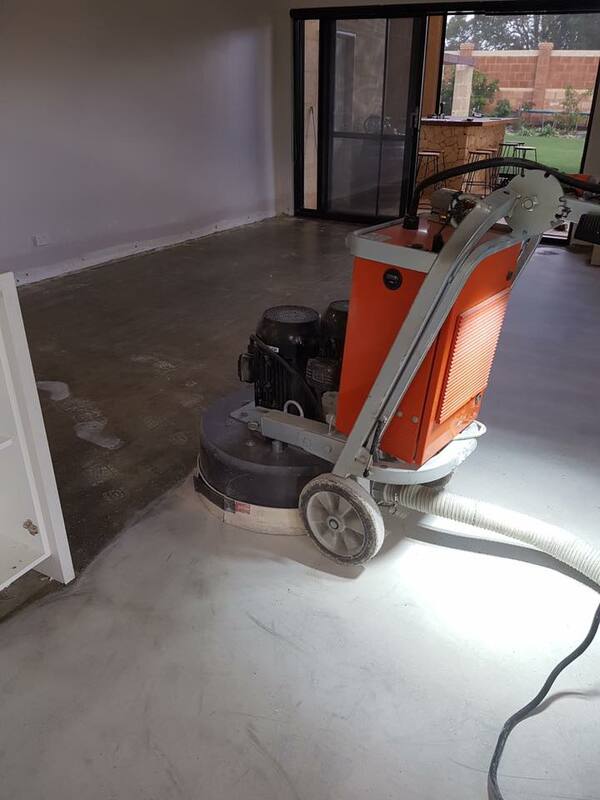 Our floor preparation technicians use concrete grinders to repair, level and remove deviations in the concrete as well as remove glue, paint and inconsistencies so a smooth, flat and clean surface can be utilised. Designer Floors provide this as standard with all polished concrete flooring options. 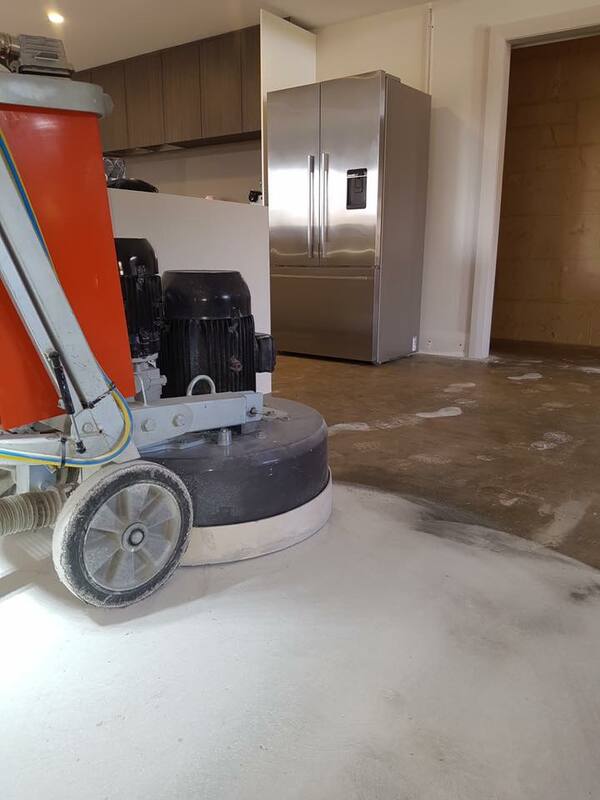 We can also provide concrete grinding as a standalone service to restore your floors and prepare them for an alternative flooring installation. Concrete grinding is the use of an abrasive tool, that cuts the top layer of concrete in order to remove imperfections and leave a smooth finish. In situations where concrete surfaces are not levelled, are extremely scratched or are covered in paint, epoxies or glue we can hone the concrete to an acceptable state. At Designer Floors we can hone any concrete surface, be it a countertop, alfresco area, commercial property, or home. Whether you’re preparing your floor for tiles, carpet or hardwood or are looking for the stylish polished concrete look Designer Floors can do it. Our service and dedication to our clients is why so many Perth businesses have entrusted us with transforming their floors into designer floors. As Husqvarna HiPERFLOOR contractors, we uphold their reputable image and outstanding quality with every floor that we finish. 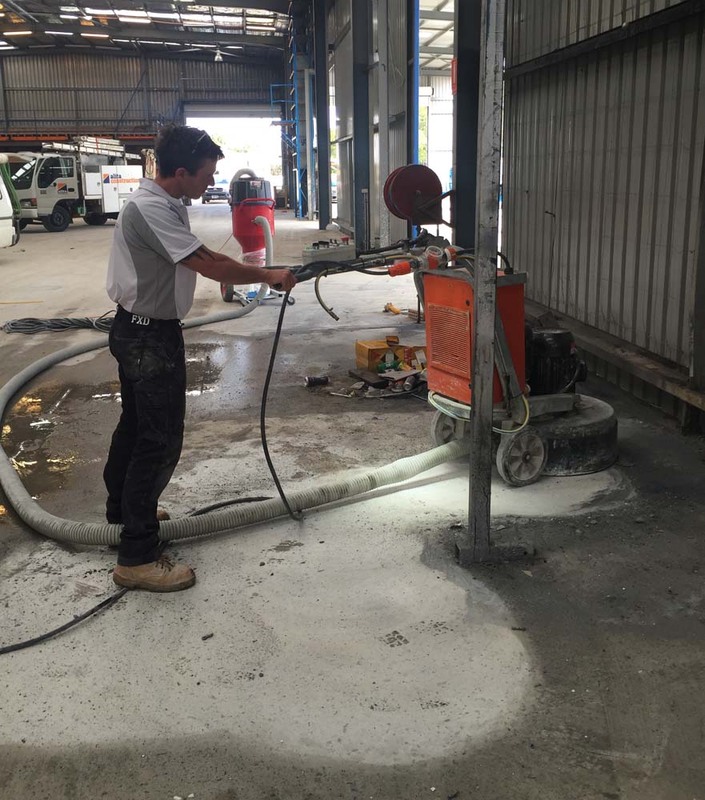 Get in touch with Designer Floors for a free concrete grinding quote today. At Designer floors we use a range of trusted Husqvarna tools in combination with advanced diamond polishing attachments to deliver a smooth finish every time. 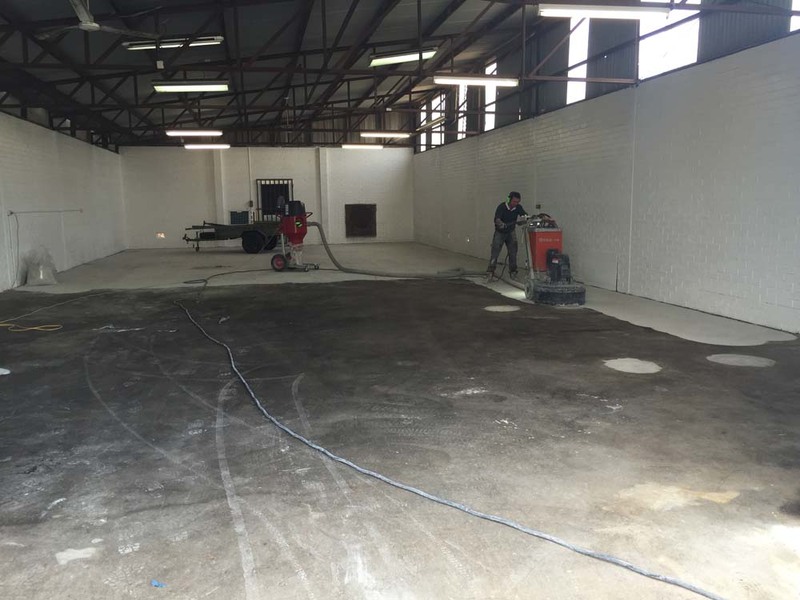 Our grinders use multi-directional dual drive technology to ensure your flooring is ready on time and in budget. Our machinery also uses vacuum enabled waste management to remove waste efficiently and assist with clean-up. “I was taken back by the finish, service and professionalism of the Designer Floor team.